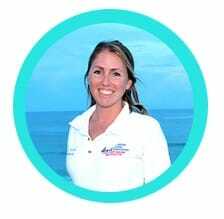 This tip came by way of Captain Sarah from Abaco Sailing / Cruise Abaco. My favorite part about cruising is finding a remote anchorage and exploring the surrounding area. 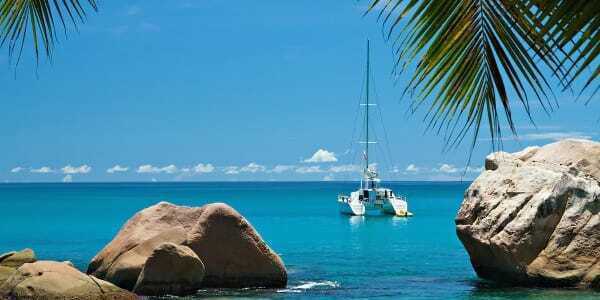 Knowing that your boat is securely anchored will give you the peace of mind to leave the boat while you are ashore and allow you to sleep soundly. 7:1 scope ratio is the best for overnight anchoring. So if you’re in 7′ of water and your bow is 3′ off the water (for a total of 10′), let out 70′ of chain or rode. 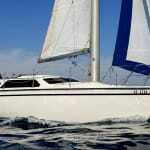 When you enter a new harbour, It is important to observe the anchoring pattern. If everyone is doing a Bahamian mooring (anchors from bow and stern) then you should follow suit. 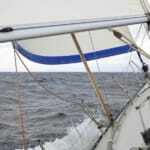 One good anchor off of the bow is most common; if there is an approaching storm, it is a good idea to put an additional anchor out where the wind will be shifting after the front hits. 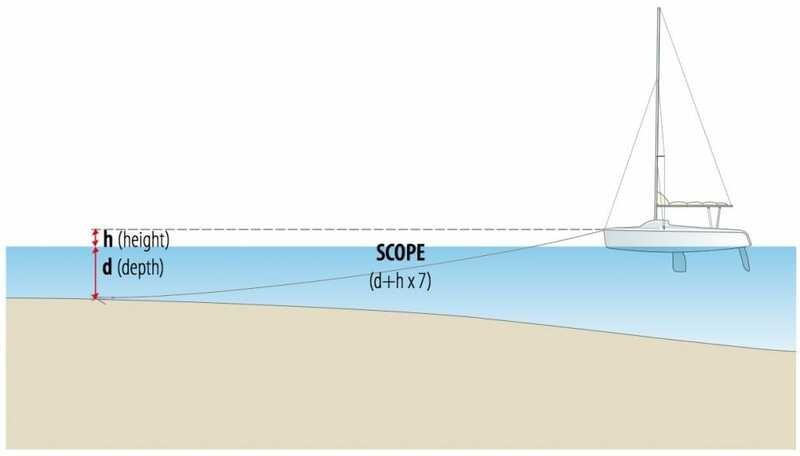 Calculate scope using the height of the bow above the water plus the depth of water where the anchor lies. Identifying the type of bottom is also important before “setting the hook”. In the bahamas, sand bottoms provide the best holding. Grassy areas tend to lead to a dragging anchor because the grass roots will pull up and the anchor flukes can’t dig in. Rocky bottoms are also to be avoided. Study your local chart and cruising guides for bottom types if you’re in an area where you can’t see through the water. Last but not least, the captain and person on the bow tending to the anchor should establish hand signals so that the person on the bow can indicate where the captain should direct the boat when setting and pulling up the anchor. Hand signals to show the captain to steer to port, starboard, forward, reverse or neutral will prevent arguments and accidents. Setting a game plan prior to anchoring ensures that everyone is on the same page and comfortable with the situation. Are you an ASA Instructor/School? Have a great tip you want to share on ASA.com? Please email us at asawebmaster@asa.com.